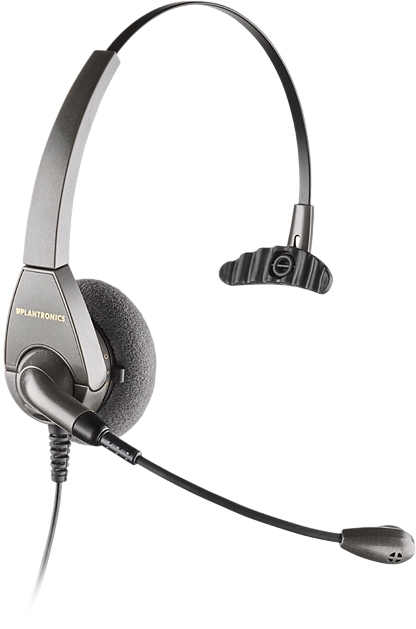 Top-of-the-line model that offers all-day comfort and superior sound quality. Lightweight over-the-head single earpiece design for comfortable extended-wear use. Quick Disconnect feature lets you walk away from the phone while still wearing the headset, while the noise-canceling microphone improves voice clarity.